Thinking about making Tahoe City, California your second home? Need more home buying options? 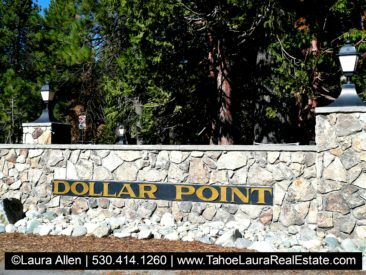 Want more Tahoe City home buying options?